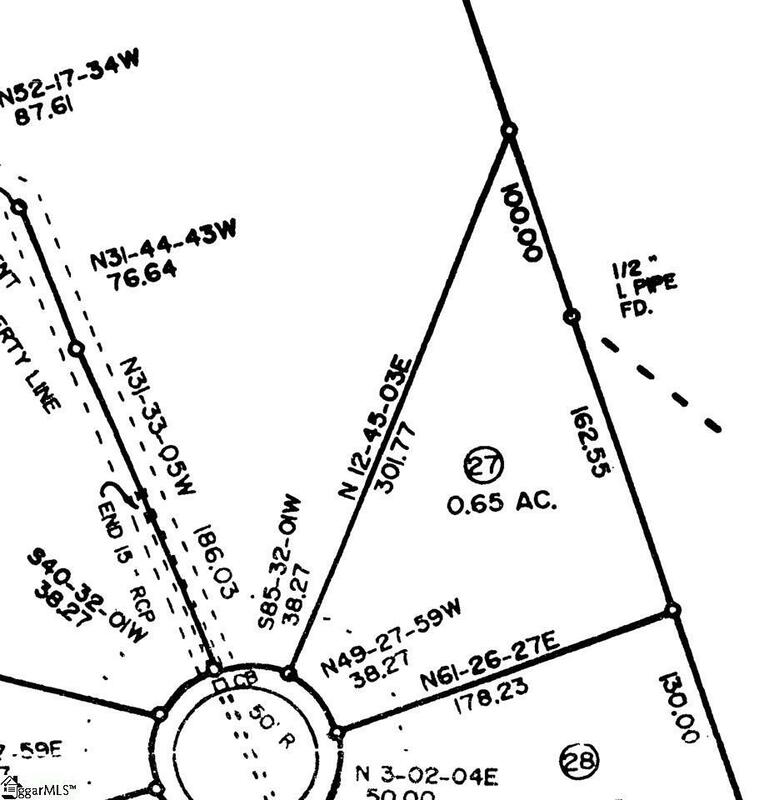 Wooded cul-de-sac + acre homesite beckonsDistinguished Design is proposing an 1885 sq.ft. ranch featuring 4 bedrooms and 2 full baths to grace this parcel. 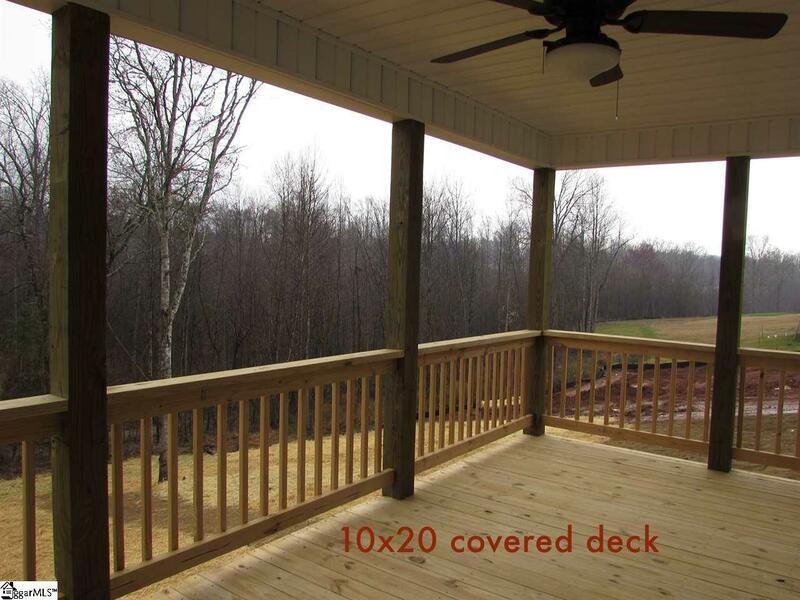 Front porch will lead to open living space featuring vaulted living room and French doors to 10x20 covered deck. Absolutely beautiful kitchen layout go with natural stained staggered height cabinets or upgrade to white cabinetry! Master has a trey ceiling and large walk-in closet. Need more space? Bonus room may be added to this home. And, detached garages are also an option for this community. 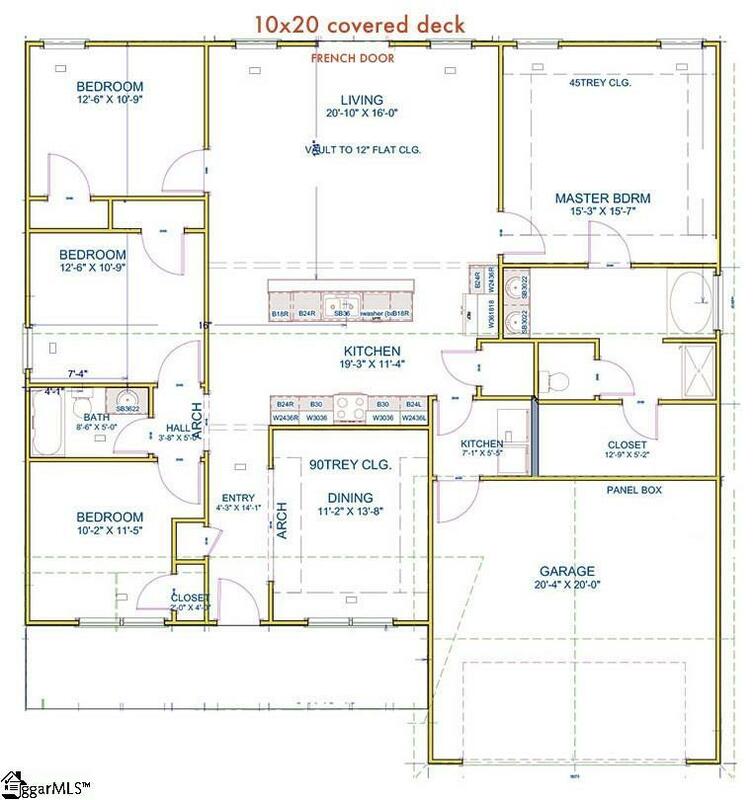 Other homesites and floor plans are available. Lets build your new home this year!